Our Introduction to Dressmaking Course is the perfect place to start if you want to learn how to sew your own clothes, and want a more in-depth introduction to dressmaking than our one day beginner classes. Each class focuses on new dressmaking techniques so that you learn something new every week and build your confidence in dressmaking. Our sewing classes are relaxed and friendly, taking place at our beautiful studio at Holme Grange Craft Village in Wokingham, Berkshire. Students get to use our brand new digital Janome sewing machines and class sizes are capped at five to ensure everyone gets the time and attention they need. 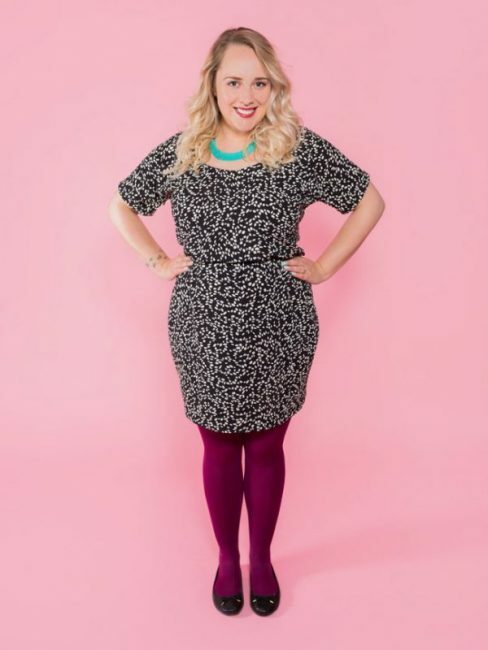 In your first two weeks, you’ll learn how to measure yourself accurately, read a dressmaking sewing pattern, pin and cut fabric and basic fitting of some simple pyjama trousers. 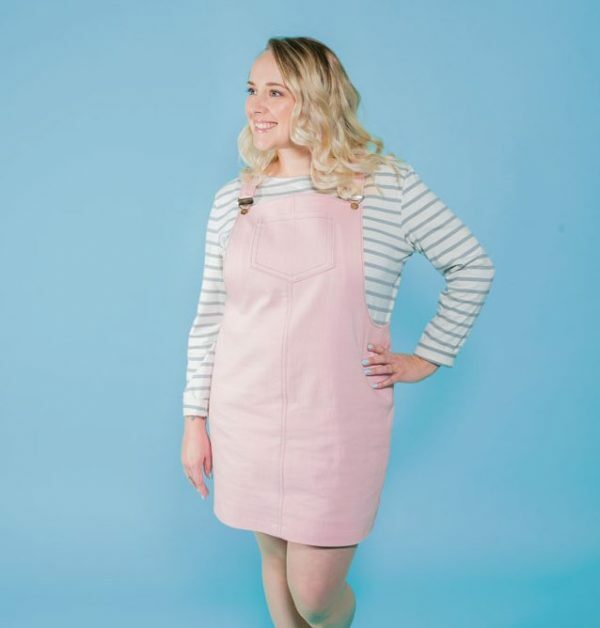 Over the last three weeks of the course you’ll work on sewing up a dress, chosen from our Beginner friendly patterns below. You can take the class at you own pace and the tutor will support you with learn new techniques such as fitting the pattern, adding facings & interfacing, darts, top-stitching and zips, depending on the pattern you’ve chosen and it’s features. 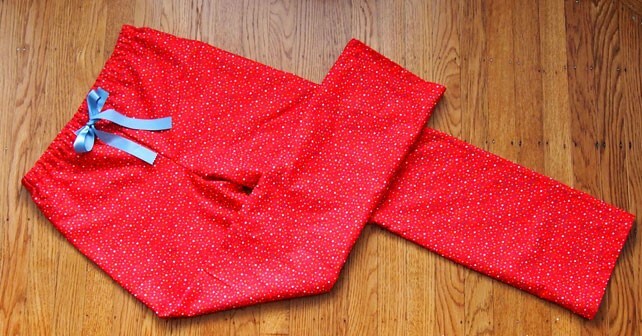 You will need 2.5m of light to medium cotton fabric for your pyjama bottoms. We recommend cotton poplin, cotton lawn and brushed cottons. You’ll also need the fabric for your dress, please look at the individual patterns linked above. If you need any help with choosing fabric, please Contact Us. Everything else, including elastic, interfacing, zips and thread is all provided and you’ll will keep the a copy of the patterns so you can make them again outside of the class. Depending on the speed that you work at (there’s no pressure to race through!) you may need to prepare/finish some elements at home between sessions. Your tutor will give you clear guidance so you are comfortable doing this. 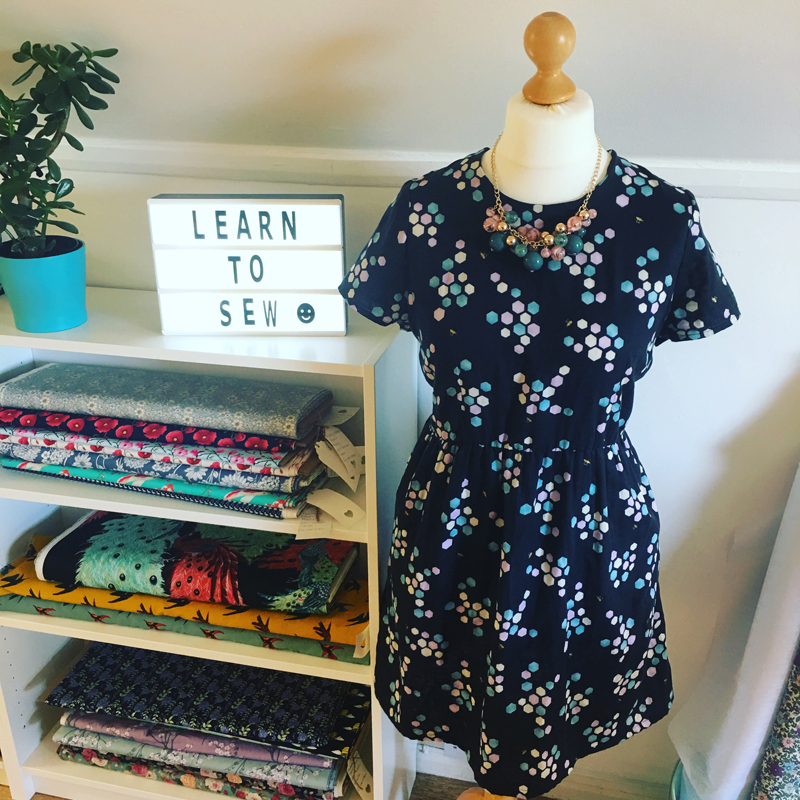 Once you have completed this course you could go on to complete some of our Improver Dressmaking classes to build on what you have learnt. If you would like to complete this course but are not yet at Level 3, why not try our Introduction to Sewing Course?